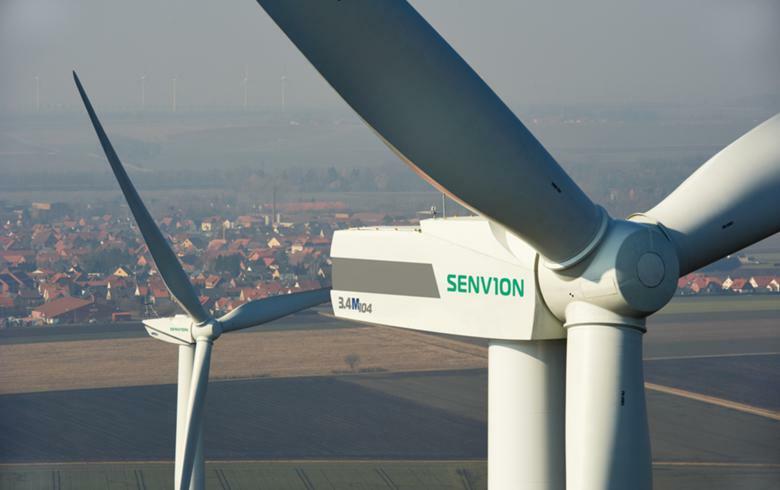 February 11 (Renewables Now) - Iberdrola (BME:IBE) has chosen MHI Vestas Offshore Wind as preferred turbine supplier for the 476-MW Baltic Eagle offshore wind farm in the Baltic Sea, the Spanish utility informed on Monday. 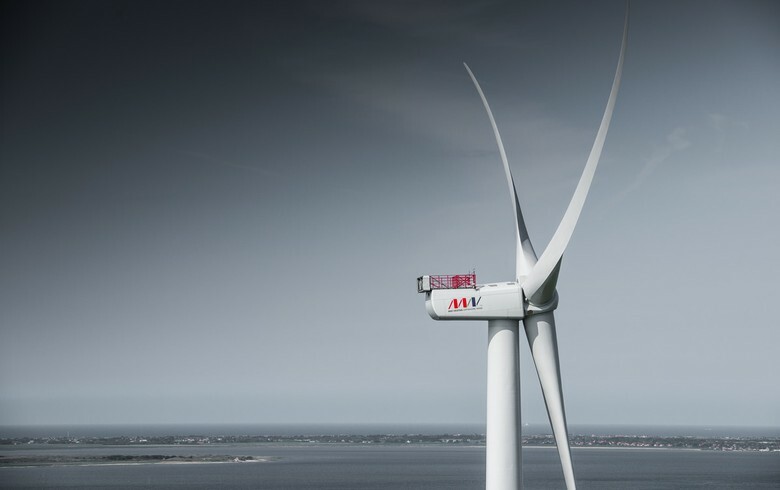 The contract with the turbine supplier, a joint venture between Denmark’s Vestas Wind Systems A/S (CPH:VWS) and Japan’s Mitsubishi Heavy Industries (TYO:7011), will include up to 52 units of the V174-9.5 MW model. 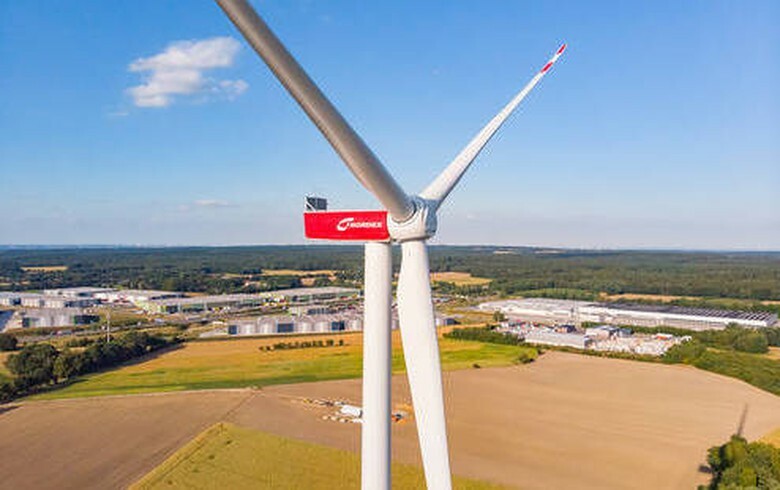 Baltic Eagle will be built off the island of Ruegen in German waters as the second large-scale offshore wind project Iberdrola is developing in the country, following the 350-MW Wikinger wind park, operational since the end of 2017. 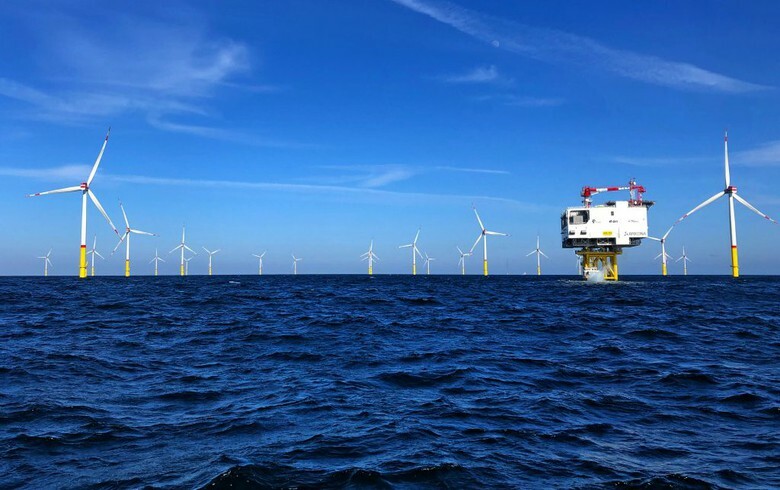 Baltic Eagle was secured in Germany's second offshore wind power auction in 2018, alongside the 10-MW Wikinger Sud project. 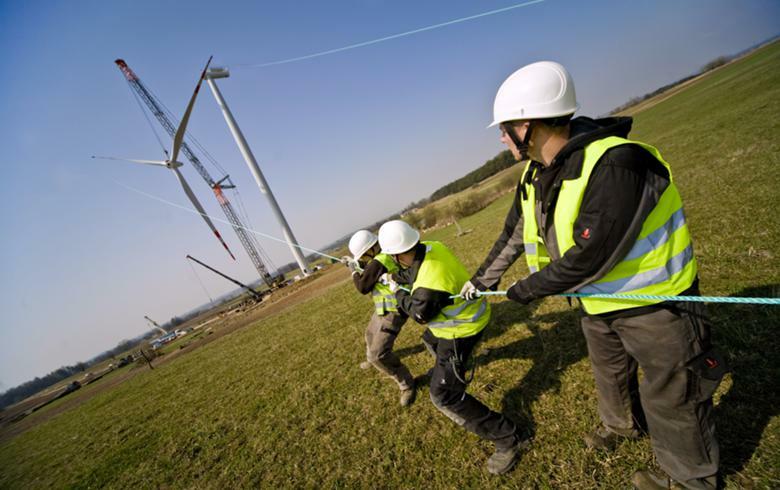 Wikinger, Baltic Eagle and Wikinger Sud will have a total installed capacity of 836 MW. 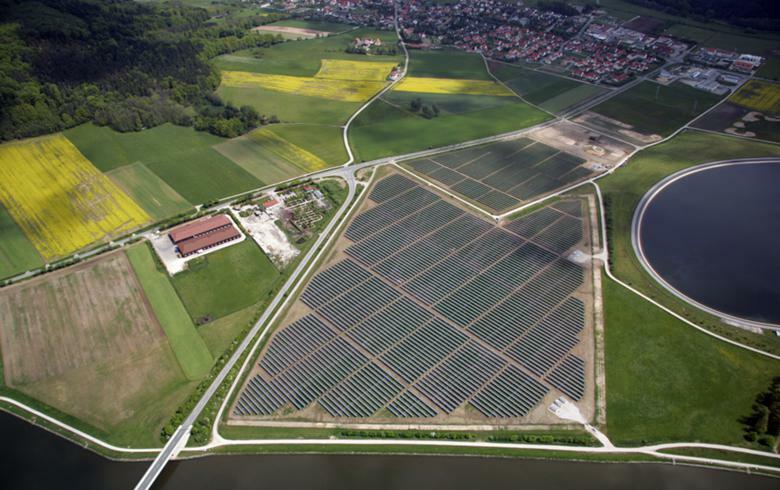 The entire complex, an investment of EUR 2.5 billion (USD 2.8bn), will produce enough power to meet 45% of the total electricity consumption of the state of Mecklenburg-West Pomerania.